When it comes to spending quality time with your toddler, one of the best activities you can do with them is read. Not only is it a bonding experience for the two of you, but it also helps prepare them for preschool by giving them a head start on learning the skills they will need. 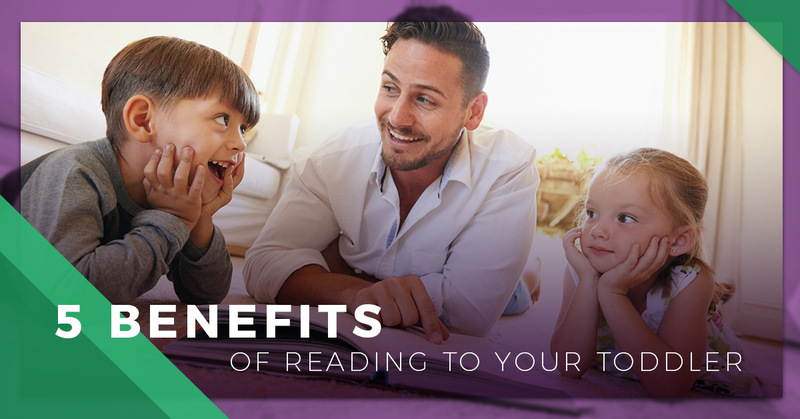 Read more about these skills and other benefits your toddler will receive when you read with them. 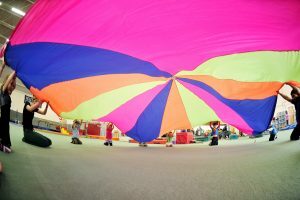 If your child is between the ages of three and five years old, register them for Mountain Kids preschool in Fort Collins. We have different programs geared toward their age and learning abilities to help nurture them and develop their skills. Children learn more quickly when they’re younger because more pathways in their brain are open and ready to absorb information quickly. When you read to your baby or toddler, it teaches them how to read early, and it also gets them interested in different subjects when you read to them about a variety of topics. When you read to your young child, you expose them to a larger range of vocabulary than if you were to just talk to them. When you read with them, they learn more words, phrases, and topic-specific vocabulary that they might not otherwise hear in daily conversations. If you’re teaching your child a secondary language, reading to them is another way to help develop their fluency. At Mountain Kids, we offer Spanish classes as an optional course as part of our preschool programs. Sign your young one up today if you’d like your child to learn a second language. It might be hard to believe this one while your toddler won’t stop squirming during storytime, but as you continue to read to them on a regular basis, your little one will start to concentrate more. They will be able to sit still for longer periods of time and start paying more attention to what’s happening in the story. As you read with your child, they start to identify with the characters in the story. They learn to understand different emotions and how to relate to others. This will help them especially when they start preschool and begin making friends. Reading to your kiddo is a great way to help them visualize a story as if it were real. When a story describes a character’s appearance or the setting, your child will begin to picture it in their head as though it were based in reality. This helps develop their creative skills when they have to come up with ideas of their own. These are only a few of the ways that reading to your toddler will benefit them in the long run. Ultimately, reading to your young child encourages learning in a fun way before they’re in school. It’s a bonding time for the two of you, but it strengthens their social, mental, and emotional skills as well. If you’re ready to enroll your three to five year old in preschool, register them at Mountain Kids in Fort Collins. We have a variety of activities to help them on their journey through childhood.